Ferrari released one of the shortest press statements in motorsport today confirming their continued partnership with Kimi Räikkönen for the 2018 season, or as they call it, their “technical and racing agreement.” It’s unusual timing for the announcement, as they would usually want to create headlines around the Italian Grand Prix, which is only about ten days away. 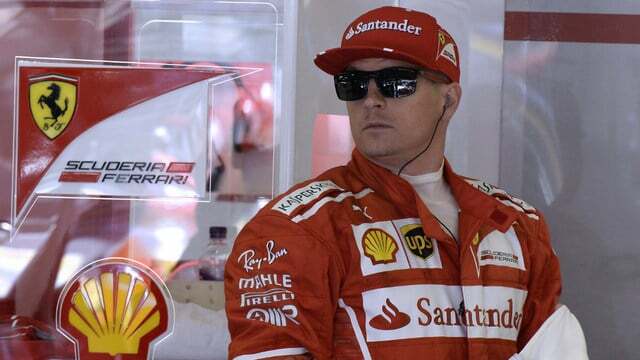 Of course, the speculation is that retaining Kimi is part of the deal to also keep Sebastian Vettel, whose own F1 contract with Ferrari runs out at the end of this year. Negotiations are presumably ongoing. Räikkönen remaining with the Scuderia didn’t always seem to be a certainty, with team boss Sergio Marchionne previously calling the Finn out for his performance and saying: “I think Kimi has got to show a higher level of commitment to the process.” Two podium finishes in Hungary and Britain, have no doubt gone some way to convincing the bosses that he does want to stay with the team and with the sport.